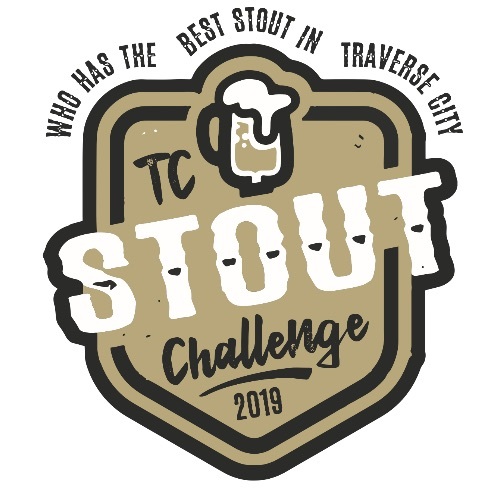 A dozen Traverse City area breweries will compete for the title of Best Stout at the fourth annual Traverse City Stout Challenge tonight (Friday) at The Little Fleet from 5:30-10pm. Hosted by the TC Ale Trail, Create TC and The Little Fleet, the event will allow up to 200 attendees to conduct blind taste testings of stouts produced by 12 local breweries. Attendees will get to vote on their favorite brews, with the winning brewery taking home a trophy and the title of Best Stout in Traverse City. Participating breweries include: The Filling Station Microbrewery, The Workshop Brewing Company, Right Brain Brewery, Hop Lot Brewing Company, UBrew Homebrew Supply and NanoBrewery, Brewery Terra Firma, Monkey Fist Brewing Company, Old Mission Beer Company at Jolly Pumpkin, Earthen Ales, Short's Brewing Company, Rare Bird Brewpub, and Silver Spruce Brewing Company. Tickets are $35 and available online or at the door. Admission includes (12) three-ounce tastings of competing beers, two additional wild-card tastings, and a voting ballot.